Jane Duran (b. 1944) is a writer whose work is often preoccupied with memory and exile. Born in Cuba, she grew up in the USA and Chile, the daughter of an American mother and a Spanish father who met after he fled Franco's victorious fascist regime. 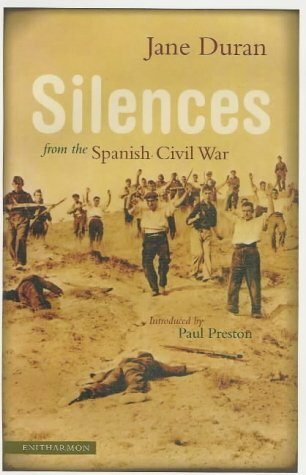 Her father fought with the Republican army, and his silence about this experience is the haunting omission which movingly informs her second collection, Silences from the Spanish Civil War. 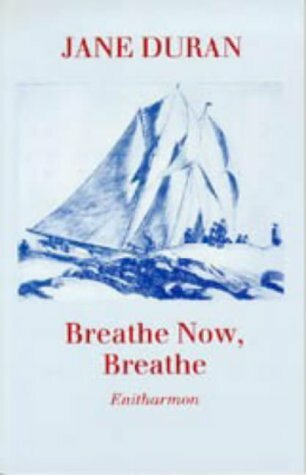 This fascination with her mixed roots is evident in the imagery of Breathe Now, Breathe which won the Forward Prize for Best First Collection. The various strands of her heritage are woven together like the fibres in her 'Braided Rug', or as one reviewer puts it, Duran "twists her hybrid colours into rich, sensual, and perfectly controlled statements of memory and loss..." (Adam Thorpe, The Observer). 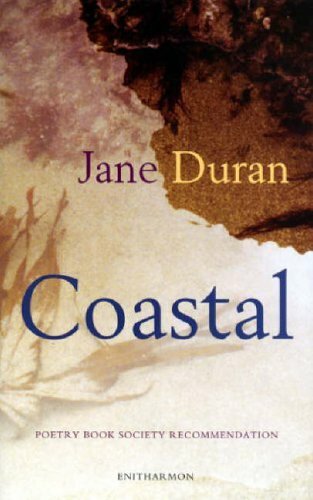 In her own life Duran has continued to encounter different cultures; this is reflected in some of her poems such as 'Time Zones' which imagines locations she has visited around the world. On the other hand, her childhood and youth in the United States are also powerful sources of imagery, its landscapes and streetscapes intensely conveyed in poems like 'Coat'. Her husband is Algerian and they have a son who Duran celebrates in her tender sequence 'Zagharit'. This sequence is from her third collection, Coastal, which was a Poetry Book Society Recommendation. In 2005 she was given a Cholmondeley Award. She currently lives in the UK. In her poem 'Stroke' which describes the loss of language suffered by her mother, Duran states "I go in search of what is missing". In this case it's the words her mother is no longer able to communicate, but in her work she's often drawn to what remains unsaid. 'Not Talking about Franco, 1959' ends with an image of her uncle smoothing out a lace tablecloth, a gesture eloquent of his inability to speak openly. Yet alongside this exploration of silence, Duran's work also talks intimately about human experiences. She finds the words for grief in poems about childlessness and illness, and for joy in celebrations of her son. The emotional freight of such moments is sometimes carried by ritual, like the face to face weeping in 'There are Women' or the rhythms of an old recipe in 'Snow Pudding'. What Michael Donaghy described as Duran's "quiet authority" is also evident in her reading. Like the rivers which form a recurring metaphor in her work, Duran's clear voice follows beautifully the lyrical flow of each poem.